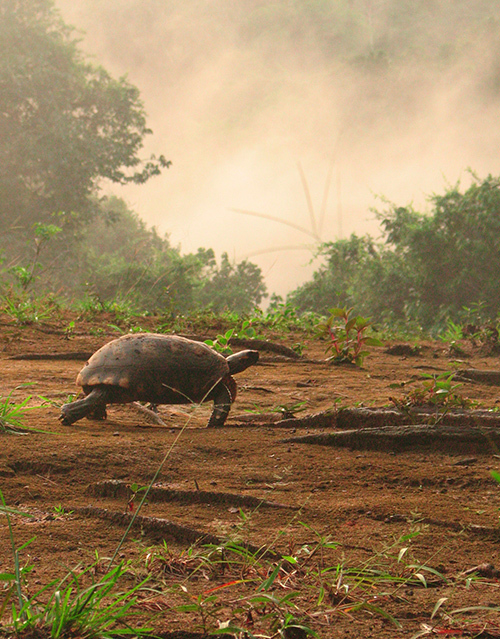 Because I am slower than a tortoise…. 🙂 The atmosphere gives it a prehistoric vibe!! Nice!